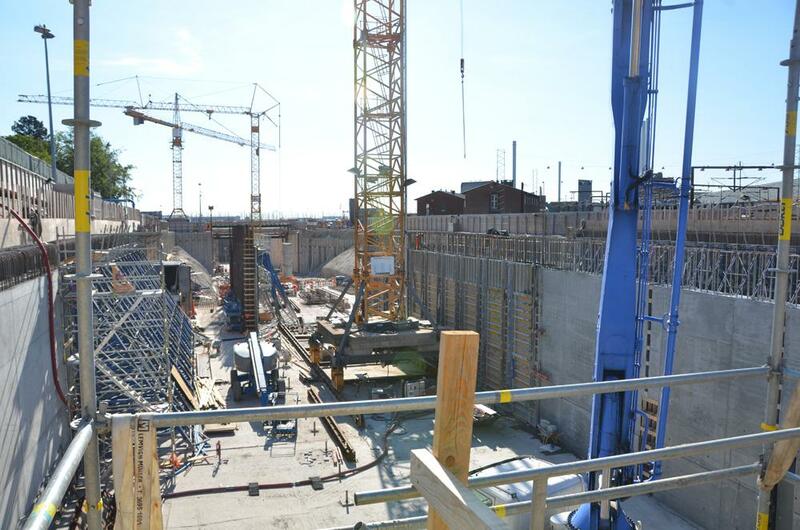 2011, Züblin started the first works on the Nordhavnsvej project for the City of Copenhagen. 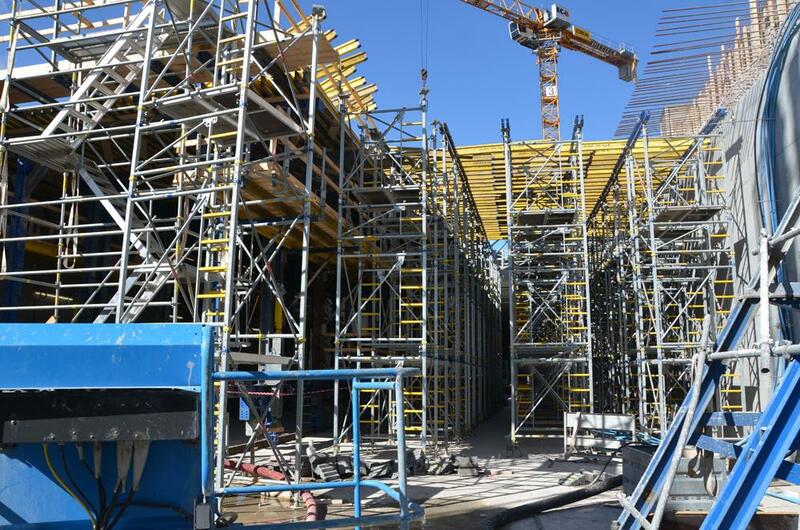 2015, the second major phase Züblin chose Doka as the formwork supplier for the tunnel in cut&cover segmented construction method. 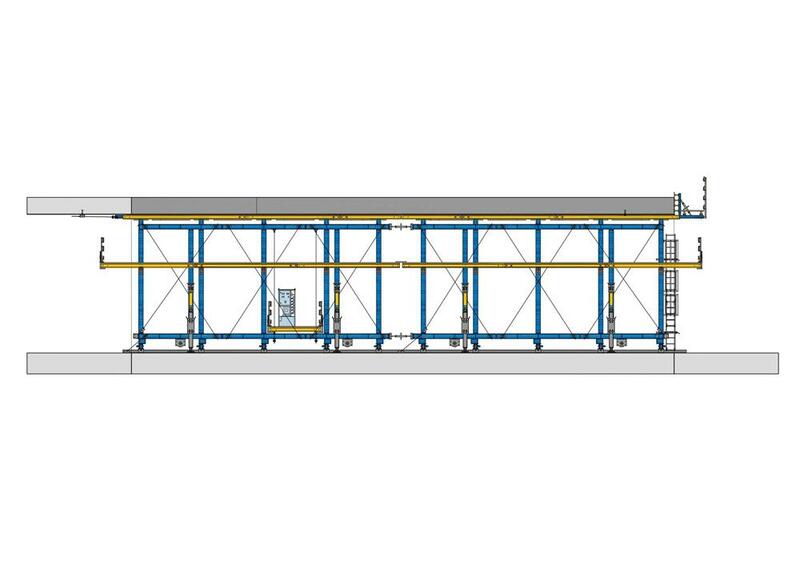 For the walls Framax Xlife, supporting construction frame Universal and the Xsafe plus platform system were used, heavy-duty supporting system SL-1 and Staxo for the slab. To provide council and guidance in this process an experienced supervisor from Doka supported the site crew. 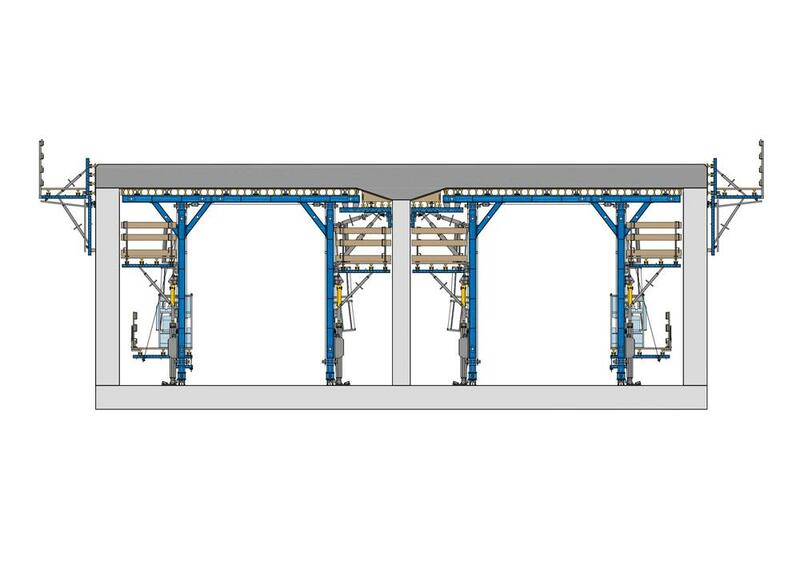 The special Danish approval conditions concerning the Scaffolding Handbook are always a challenge in these projects, as these, of course, are unknown to our foreign engineers and structural engineers, but after the tunnel carriage at TP10 (2013/14) and the traveller on TP30 (2014/16), Doka, including our experts in the headquarters, has also accumulated experience and expertise in this area, making these processes run structured and smoothly towards the finish line. 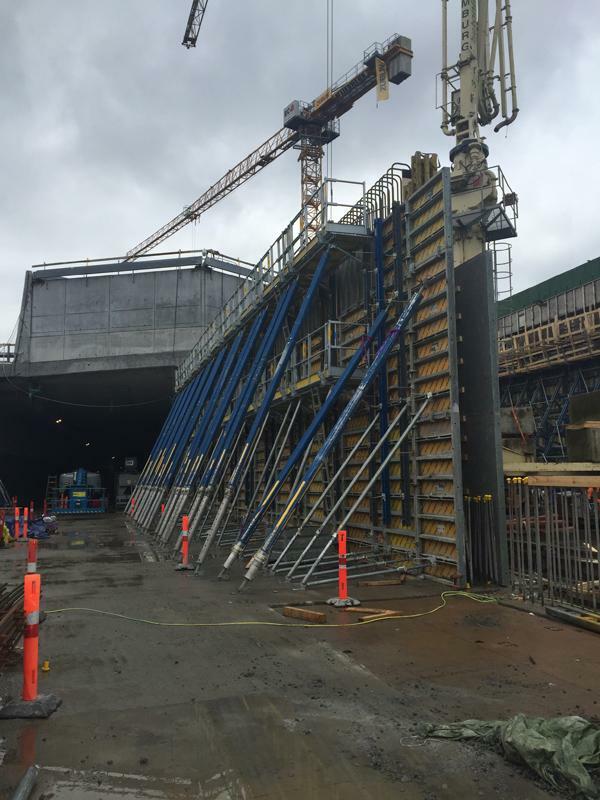 Thank you for your interest - Nordhavns Tunnel. 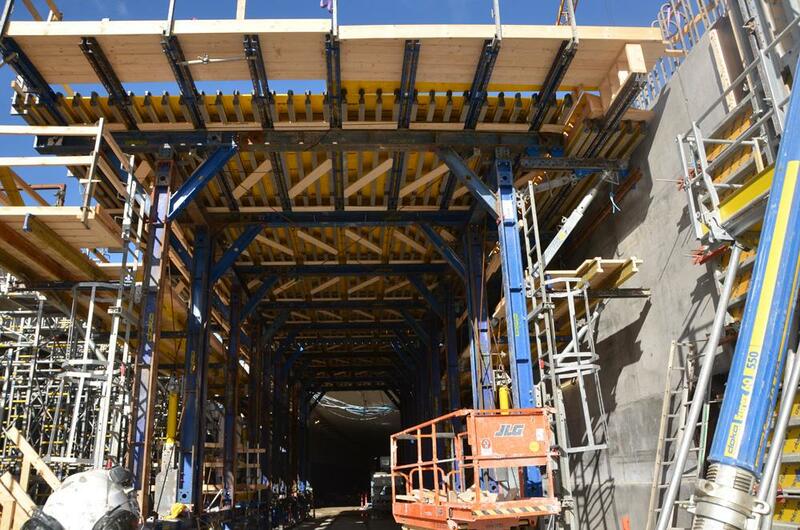 Thank you very much for your interest - Nordhavns Tunnel.